Review: "History's Memory: Writing America's Past, 1880-1980"
Throughout the book, History’s Memory: Writing America’s Past 1880-1990, Ellen Fitzpatrick makes use of a wide variety of sources in order to explore how historians over the last century have interpreted American history. 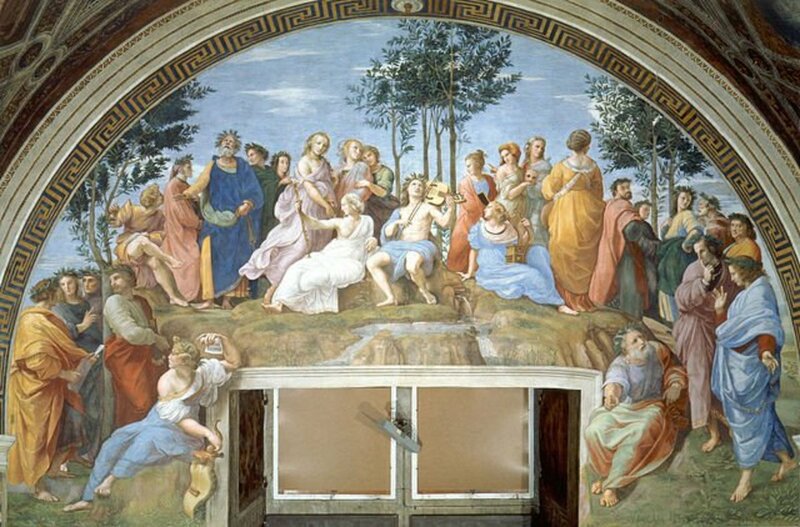 Through a detailed and intricate analysis of existing research, Professor Fitzpatrick’s historiographical analysis of the past century aims to dispel a wide variety of myths that pervade the historical community. In particular, Fitzpatrick questions the divide between “old” and “new” American history that seemingly emerged in the Sixties. By doing so, she seeks to provide an analysis that repudiates the claim that a “new history” involving the incorporation of the common man and social sciences emerged solely within this era. As Fitzpatrick questions in her book: were the contemporary historians of the Sixties and Seventies truly innovative in their “newfound” approach to examining the past? Specifically, was their desire to enlarge the scope and breadth of historical research to minority groups and the common man a novel idea? Or did such ideas already exist in years prior? Fitzpatrick argues the latter, and proposes that the research of Progressive, interwar, and postwar historians of the 1900s incorporated many aspects of “new” history long before the historians of the Civil Rights era. In answering these questions, Fitzpatrick demonstrates why these historians of the past were often times overlooked, and why their contributions matter greatly for today’s historians. In tracing the existing historiography of American history, Fitzpatrick demonstrates that the desire to break away from a top-down, elite-driven perspective of American history existed many decades before the onset of the 1960s and the rise of “new” history. In order to prove her point, Fitzpatrick provides a thorough analysis of historians such as John Franklin Jameson, Edward Eggleston, and Angie Debo (to name only a few) that traces their arguments and the wide range of contributions they made to the historical field, in general. In doing so, Fitzpatrick makes it patently clear that many pre-Sixties historians possessed a strong desire to examine history through the eyes of common people (as well as minority groups often excluded by traditional research). Challenging the notion of American exceptionalism, Fitzpatrick demonstrates that these historians went against the generally accepted idea that American society was far “removed from the most brutal forms of class conflict that had characterized many European societies” throughout its progression (p. 5). Rather, these historians focused instead on incorporating a newfound sense of American history that emphasized the idea of conflict among social classes during the advancement and progression of the United States, and how this conflict ultimately shaped the formation of America. In doing so, Fitzpatrick demonstrates that their analysis of the past broke away, quite definitively, from the politically driven interpretations of their time (p. 42). For the first time in American history, Fitzpatrick argues that African Americans, immigrants, women, Native Americans, and the poor all found themselves projected in new ways that emphasized their unique place within American society. Why did such interpretations emerge? Fitzpatrick argues that the historians who dared to go against the mainstream views of their time recognized “the importance of the masses” in developing a deeper, clearer, and more meaningful understanding of American history (p. 178). More so than this, however, Fitzpatrick argues that these historians pursued this new trend in history as a result of growing concerns and disasters facing America during this time. 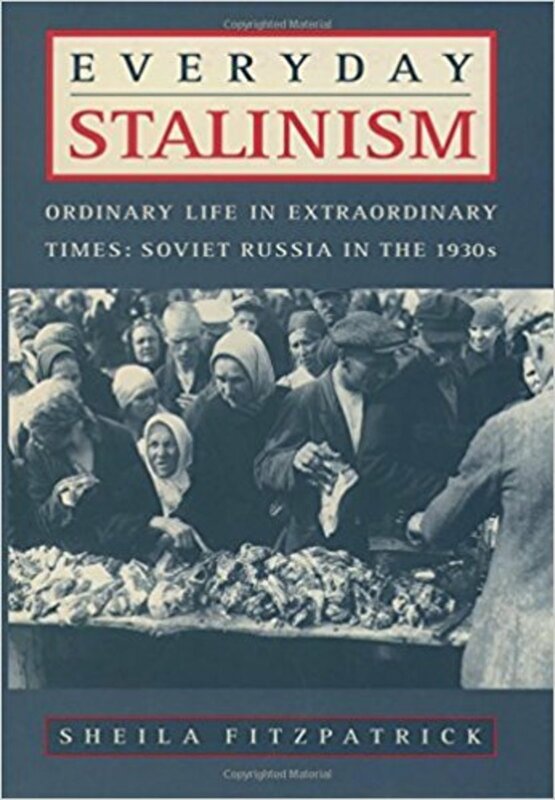 War, poverty, racism, and economic troubles (particularly during the Great Depression) all encouraged these historians to examine history from a bottom-up approach, rather than the old focus on “statesmen, generals, diplomats, intellectuals, and elite institutions” (p. 6). In this sense, their new focus served as a reflection of the times in many ways. As she states, “there could be little doubt that modern historical writing reflected the social conflict and varying political sensibilities of early-twentieth-century society” (p. 64). Fitzpatrick argues that studies emphasizing this new inclusion of a bottom-up perspective and the incorporation of social sciences continued, non-stop, all the way up to the Sixties. Even during the postwar years of "consensus history" that emphasized homogeneity amongst American historians and a rejection of the sentiments that showcased conflict as a central theme of American culture, Fitzpatrick argues that these historians continued to deliver studies that went against the mainstream historical trends of their times. Why then, are these historians and their contributions ignored, more often than not, in historiographical analyses? 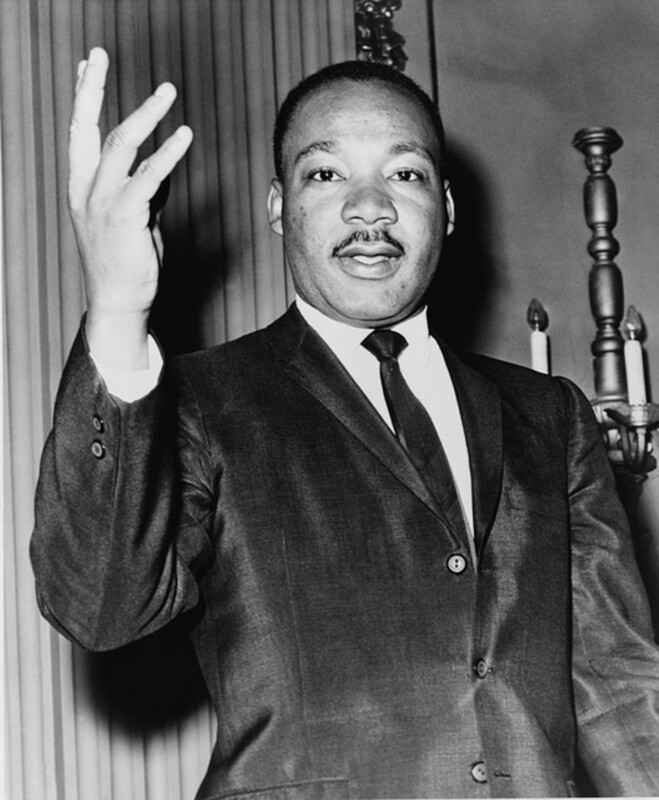 More specifically, why are historians of the Civil Rights era lauded as being the champions of a “new” history when it is apparent that historians in years prior clearly took up similar opinions and approaches to their analysis? Fitzpatrick answers these questions by arguing that the historians who advanced elements of "new history" were often marginalized by their peers since they appeared outside the mainstream historical research of their times. Or, as in the case of the postwar years following World War II and the rise of consensus history, historians that went against such interpretations of the past such as Herbert Aptheker and Philip Foner, often found themselves excluded or shunned by the larger historical community. Historians sometimes even found themselves jobless and struggling to make their contributions heard as a result of their exclusion. In light of these complications, Fitzpatrick argues that the postwar years of consensus history served as a large cloud, in many ways, that shrouded the works of these historians as well as the work of their predecessors in years past. Because consensus history championed the old style of examining the past in such a forceful manner, Fitzpatrick concludes that consensus history served as a great object of “contrast” for historians of the Sixties to later build and legitimize their case for a new history (p. 248). In turn, a great number of historians who championed new history in the years and decades before the Sixties found themselves overshadowed and largely forgotten as a result. In conclusion, Professor Fitzpatrick’s work is both compelling and convincing. In many ways, the sheer size of the historiography she provides helps to illustrate her point almost entirely on its own. To be clear, Fitzpatrick makes it certain through her analysis that it is not fair to say these historians who preceded the wave of “new history” in the Sixties were perfect in their interpretations. Fitzpatrick, in fact, argues the opposite by demonstrating that “prejudice and paternalism” often times pervaded these early studies (p. 84). Nevertheless, their contributions set the stage for a broadening spectrum of history which, in turn, offered a “repudiation of the dominance of political history;" a history that helped forge “America’s identity as a multiracial society” (p. 63; 112). To forget their contributions, therefore, is both wrong and ahistorical. 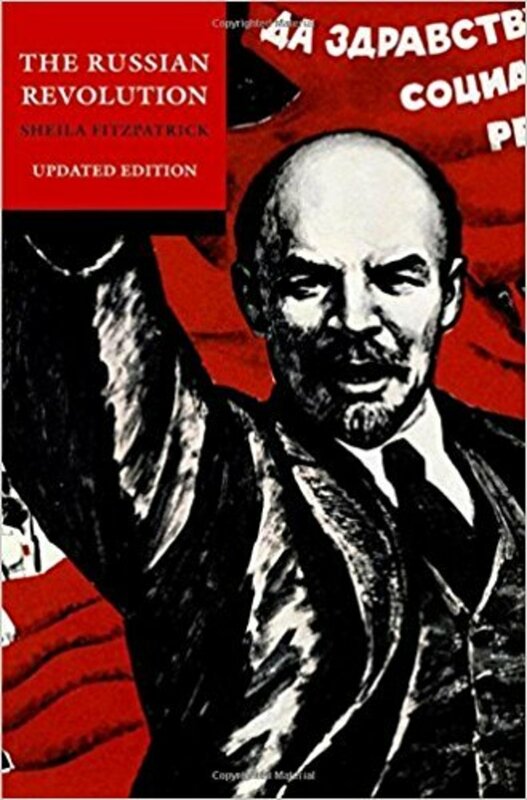 This book is a must-read for history majors and historians! I highly recommend it to anyone interested in learning about the historiographical changes that the history field has faced over the last century and a half. I give it 5/5 stars! 1.) What was Fitzpatrick's thesis/argument? Did you find her argument to be persuasive? Why or why not? 2.) What were some of the strengths and weaknesses of this book? How could this work have been improved? 3.) What type of source material does Fitzpatrick rely on, primarily? Does this help or weaken her overall argument? 4.) What sort of audience was this work meant for? Can both scholars and a general audience appreciate this book, equally? 5.) Did you find this book to be engaging? Why or why not? 6.) What did you learn from reading this book? Were you surprised by anything? 7.) Does Fitzpatrick organize her chapters and content in a logical manner? 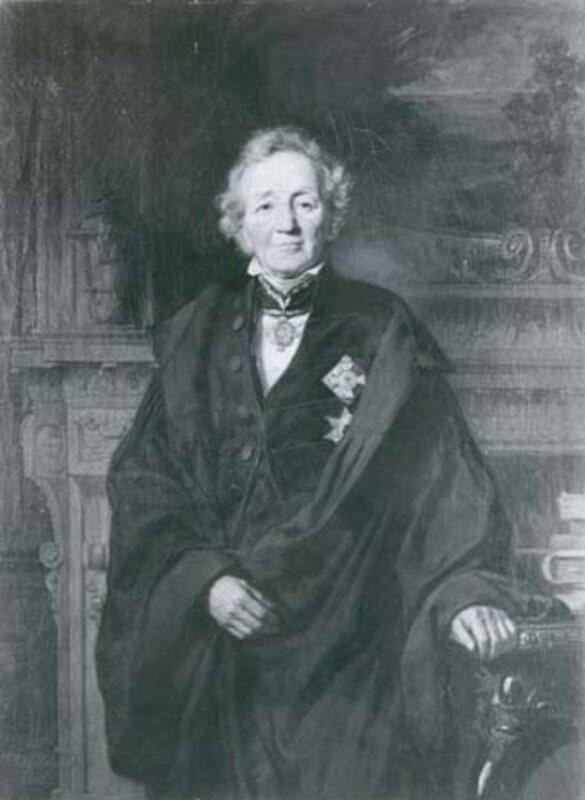 Fitzpatrick, Ellen. 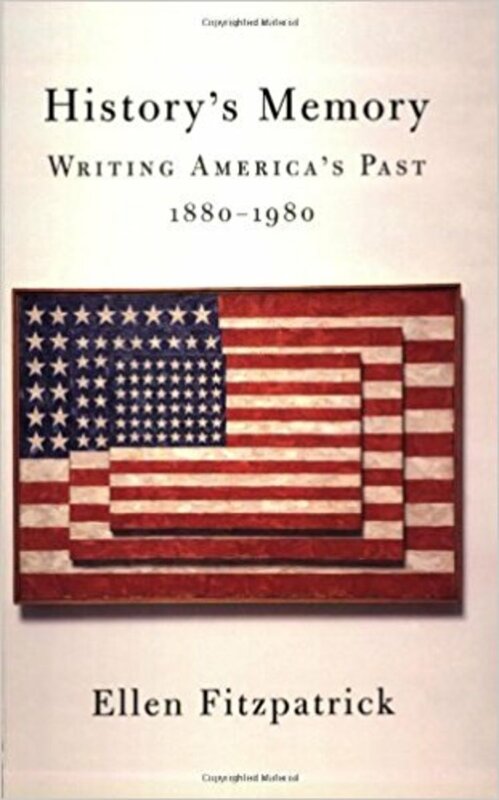 History's Memory: Writing America's Past, 1880-1980. Cambridge: Harvard University Press, 2004. Do you agree with Fitzpatrick's overall thesis? 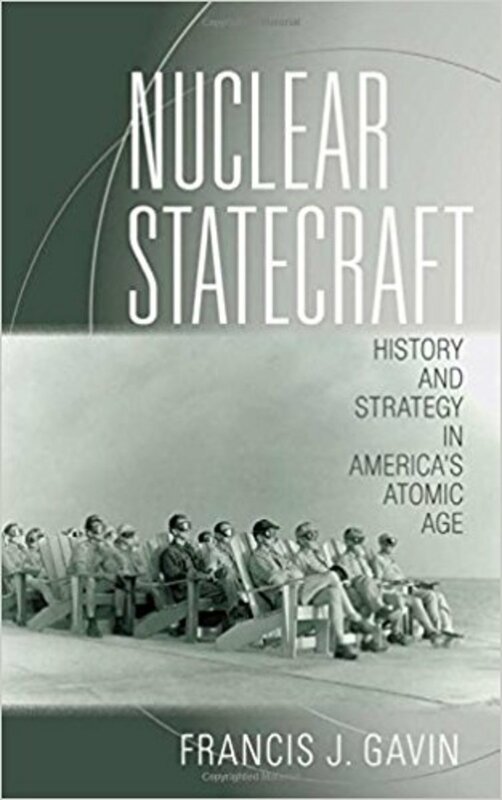 Review: "Nuclear Statecraft: History and Strategy in America's Atomic Age"